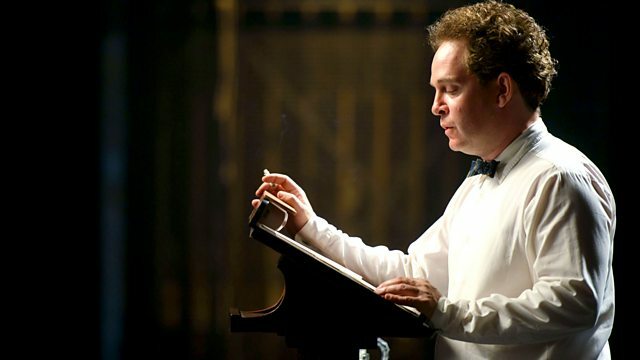 Director Aisling Walsh blogs about Tom Hollander’s transformation into Dylan Thomas. Read production secretary Alyn Farrow’s behind the scenes blog. Tom Hollander talks about playing the lead role in A Poet in New York. The star of A Poet in New York talks about taking on the role of Dylan Thomas. The writer of the biopic tells us how he came to write about the poet’s last days. Explore the life, work and legacy of the Welsh poet on the centenary of his birth. Dylan Thomas's life told with Hollywood performances, archive clips and in his own words. Did hard-living or medical neglect kill Dylan Thomas?